Home / Inspiration / NEWS / Amb (Dr) Ibukun Jegede receives Junior Chamber International Award. 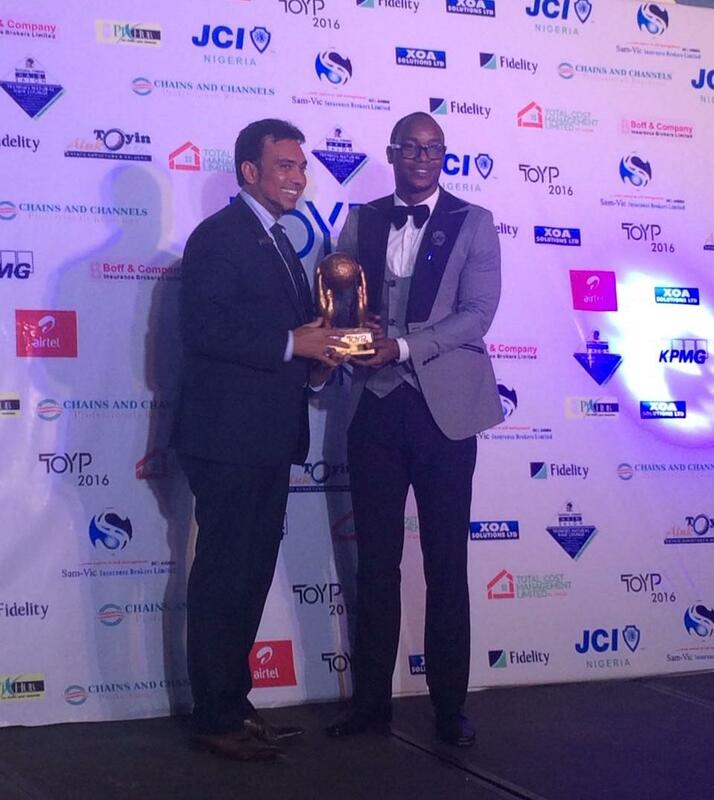 Amb (Dr) Ibukun Jegede receives Junior Chamber International Award. 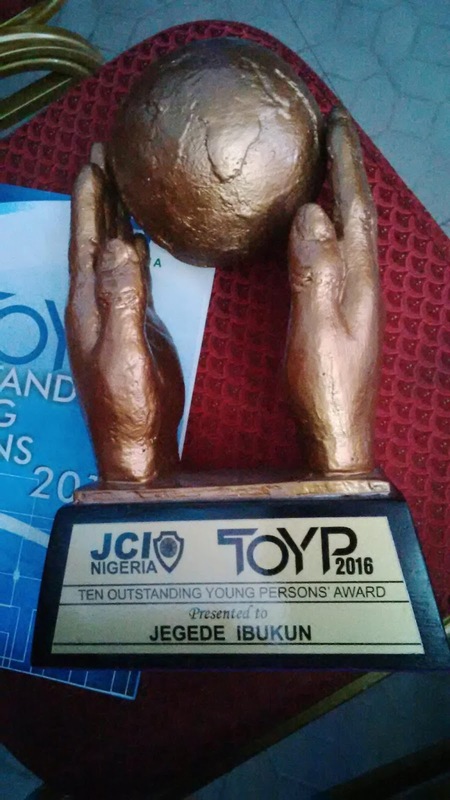 Global Leader, Amb (Dr) Ibukun Jegede was an honorary under the category of Academic Leadership and Accomplishment. The serial entrepreneur and Founder of Aniibol Group dedicated the award to God for giving him the grace to receive his 64th Award within 29 years of existence in this sinful world. He encouraged the Youth to pursue their dreams and do not let anyone determine God plan for them. He thanked those who nominated him and voted for him. We wish him the very best in his future endeavour.